Custom Large Format Digital Fabric Printing on Table cover, Cloth banner, Podium banner, Fabric Posters. We use dye sublimation printing method up to 3 meter width seamless printing, digital print with dye sublimation ink directly onto fabric. Traditional silk screen printing is slow and cannot get complicated images onto fabric. We have large range of products on fabric printing. Promote your business perfectly with our extensive range of textile Printing. First print the design directly on the fabric by dye sublimation inks, the printed fabric will pass through the sublimation heater machine. Under going the heating process of 230 degree Celsius, the dye evaporate into gas and bond with the the fiber, the color on the Polyester fabric become vivid and true. The fabric can be washable and iron without colour fading. The traditional silk screen printing would cause pollution emission for after printing,the fabric should be heated in the pot to make the thick liquid fading and fix the color.While the direct digital printing without such weakness. The traditional silk screen printing or transfer printing takes more prepare workings,for example make the screen version or print the design to the transfer paper,it make the finish time longer and the cost higher.While the digital direct printing can finish the work immediately just by inputing the design into the computer of the ink-jet printer. Silk screen printing need to prepare several colors for one design,but the digital direct printing could get the design at will. 4) Could make the design either in small quantity or in bulk production.It is no need other prepare work before printing,so it is no difference between small or large scale production. For the easy process,digital direct printing no need many workers as the silk screen printing,just one person could finish the work. 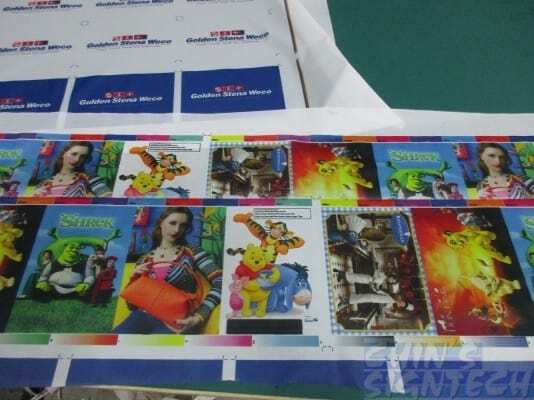 The traditional printing environment is bad and dirty,but the digital direct printing,can be done in good condition. 7) The total cost lower than traditional printing. 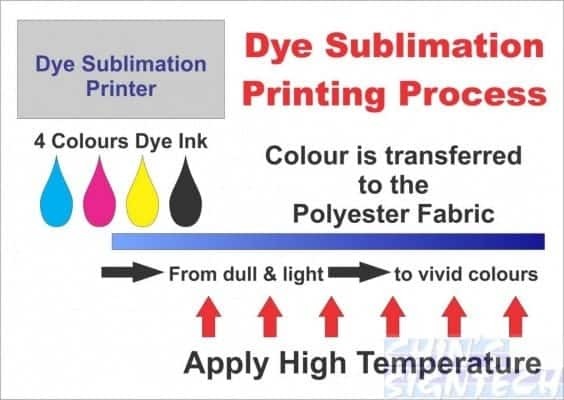 Ink Type: Sublimation Ink (water based ink, disperse dyes) other water based ink and solvent ink.